It’s not often that you can remember what you were doing a decade ago, but in this case, I can. 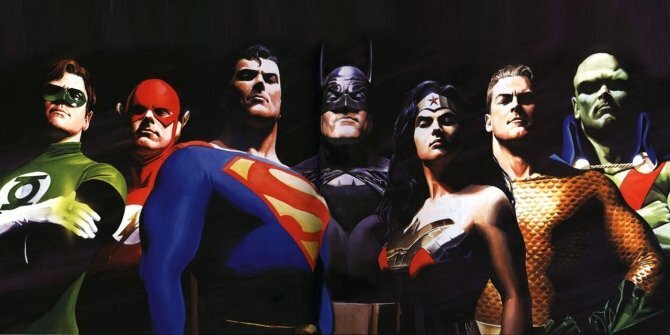 Ten years ago at this time, I was vehemently following the production of Justice League Mortal, looking for any news I could find online pertaining to it. After all, this was set to be the first live action meet up of DC’s premier superheroes on the big screen. Set to have been directed by George Miller with a cast of up-and-coming actors featuring the likes of Armie Hammer as Batman, DJ Cotrona as Superman, Megan Gale as Wonder Woman, Common as Green Lantern and Adam Brody as The Flash, it certainly seemed like we were off to the races and the dream was about to be made a reality. But, unfortunately, that was not the case as the plug was pulled on the blockbuster for a variety of reasons. Granted, the entirety of said heartbreak warrants a report of its own, but, in short, JLM was a casualty of the writers strike. Well, that and there being word on the street that Christopher Nolan was none too pleased about another cinematic Batman competing with his. In the time that’s passed, JLM has taken on a mythic quality of sorts, with very little information being declassified. Well, actually, there’s been somewhat of a turnaround in the past year, with Jay Baruchel – who was set to play villain Maxwell Lord – spilling some delicious beans. Furthermore, a bounty of concept art and storyboards gave us the first substantial look at what was never meant to be since a lone picture of Megan Gale decked out as Wonder Woman surfaced years ago. And now, most fortunate for trivia junkies everywhere, we have visual evidence of what Superman and the rest of the League would’ve looked like. 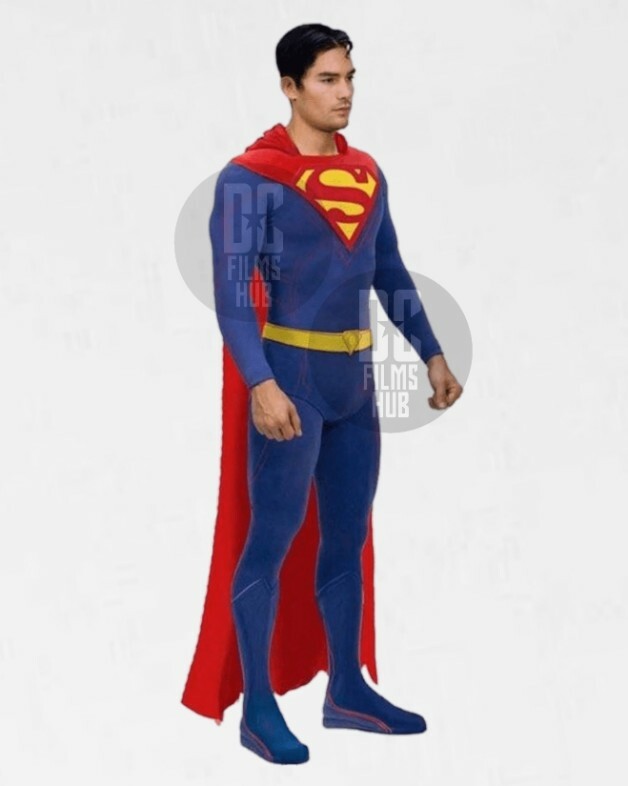 First up is the image of Cotrona’s Superman coming to us by way of DC Films Hub. And while the picture itself is rather sharp, the costume leaves a lot to be desired. Though it may have been ahead of its time by looking like a hybrid of suits eventually seen in the Injustice: Gods Among Us video game and the Rebirth comics, it seems more like a very good cosplay rather than something worthy of the silver screen. And if that weren’t enough, you can see the entire Justice League side-by-side in the accompanying gallery, thanks to an image which surfaced in a recent Collider video. It may not be of the highest resolution, sure, and it appears to be concept art, but it does provide us our first looks at Batman, Flash, Green Lantern, Aquaman and Martian Manhunter. As a huge Dark Knight fan myself, I’m hoping that we’ll get an up-close look at Armie Hammer’s Caped Crusader before long because unfortunately, the documentary that was set to blow this ill-fated production wide open is now dead. Lamentable as that may be, the silver lining may come in the form of more photos dropping online in the very near future. 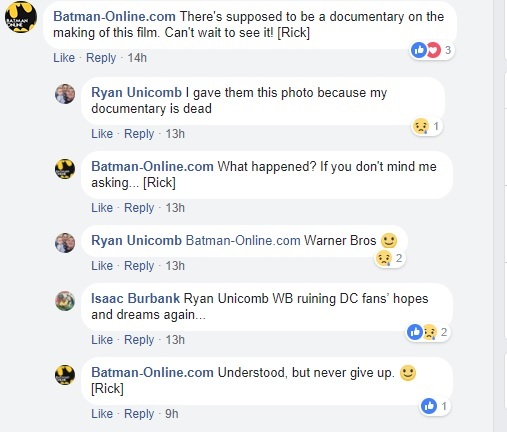 Confirmation of the ax coming down was given in a recent Facebook discussion that took place between filmmaker Ryan Unicomb and an admin on Batman-Online.com’s Facebook page, which we’ve screenshot and also included in the gallery. In it, Unicomb stated that the image displaying the entire lineup has been provided because his documentary is no more, citing Warner Bros. as the reason. 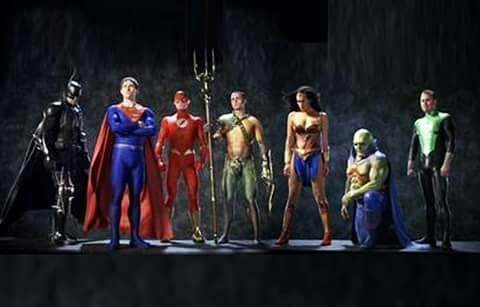 So, now that you have all of this in front of you, how do you think Justice League Mortal would’ve turned out? Personally, I think it would’ve been better than the film we eventually received based on all we know, even if the costumes were less than perfect.